Thank you to everyone who participated the workshop on last Sunday despite the icey weather! All did excellent brush movements and surely beautiful mindfulness-process. The next workshop in Freiburg is on Sunday the 19th. February. 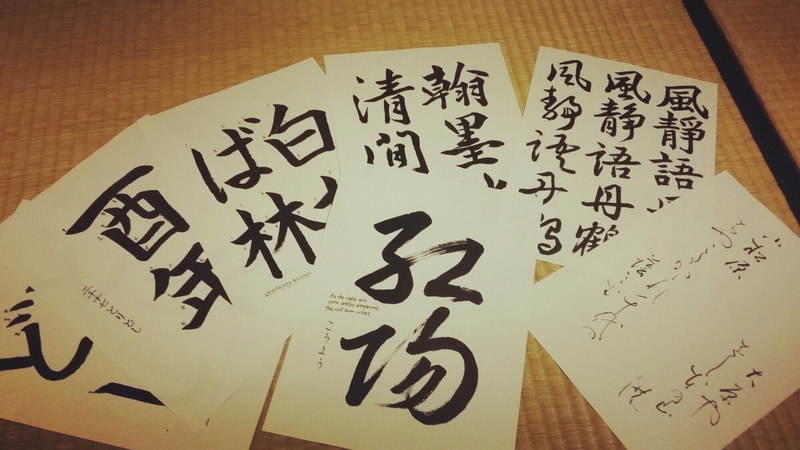 I will post those calligraphy texts one by one as O-tehon soon.